Ever since I first got a taste of mobile MMORPGs with the original Order & Chaos I’ve felt like our tiny, portable screen is the best platform for it. After struggling to keep up with my fellow players on any PC MMORPG of the last two decades I realised that the ability to play anywhere was far more valuable to me than fancy graphics and a thousand skills to pull off. MMORPGs demand far more of your time than almost any other genre of video game, and the pace at which they change thanks to a regular bevvy of updates and the rate at which most dedicated players devour them means you can’t simply take a break like you could with other beefy games like Skyrim or Civ. Stop and you’ll be left in the dust. So mobile offers a solution in that you can play at any moment, making progress while waiting for the bus, on the toilet, or at your family’s for dinner. No longer do you have to sit at your PC for hours every single day to try and compete with people who actually enjoy that type of thing. But until recently, there was a bit of an issue with all of this: no mobile MMORPG was quite good enough to compete with their PC and console cousins. Order & Chaos was an excellent first effort, bringing a WoW-style experience to your phone. But once the sequel arrived and died almost instantly, killing off the original with it, there’s been a bit of a void. 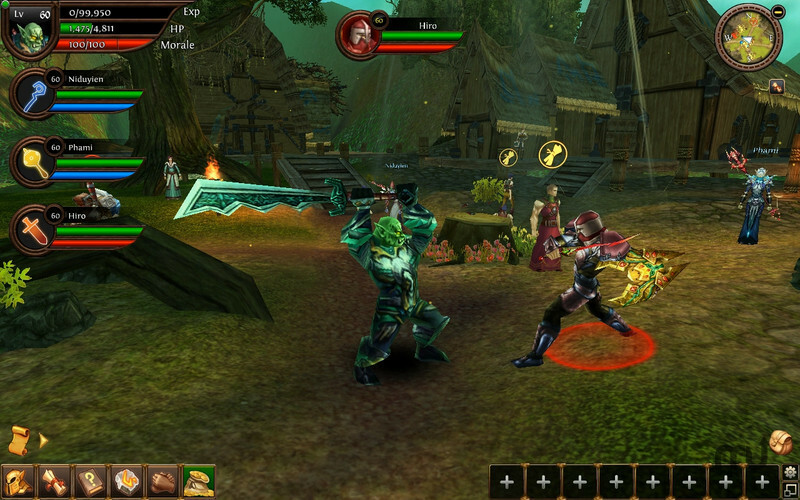 Order & Chaos gave us a taste of what a mobile MMORPG could look and play like. There were some promising candidates: MU Origin was initially quite an exciting new candidate until its auto-playing and VIP mechanics put us westerners off. Better alternatives that arrived later like Lineage II: Revolution, the criminally overlooked Idle Poring, and Crusaders of Light still suffered from similar issues. It’s just not all that fun playing a game that plays itself. Fortunately, a solution was waiting in the wings. 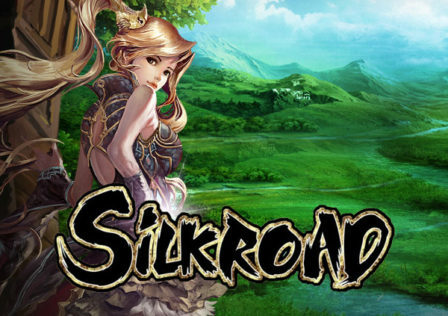 One that could reignite our hopes for a mobile MMORPG that could keep us interested for a length of time. I’m talking about Old School RuneScape, of course. When that launched back in October 2018, I gave it a try mostly out of curiosity. How much fun could a 17 year old game really be? Well, it turns out an awful lot of fun – so much more, in fact, than any made-for-mobile auto-RPG I’ve played in the past decade. The fact that I’m still playing it now, almost six months after it arrived on mobile, speaks volumes. My previous record was about a month for both Idle Poring and Lineage II: Revolution. 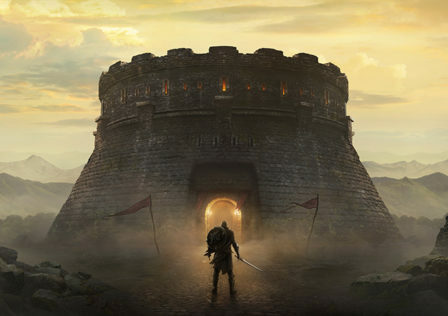 MMORPGs in general seem to be going through something of a renaissance, though curiously the genre isn’t looking forward but backwards for inspiration. The upcoming WoW Classic and the Legendary Server on Lord of the Rings Online are generating a lot of buzz right now despite only offering to turn the clock back to their original launch forms. 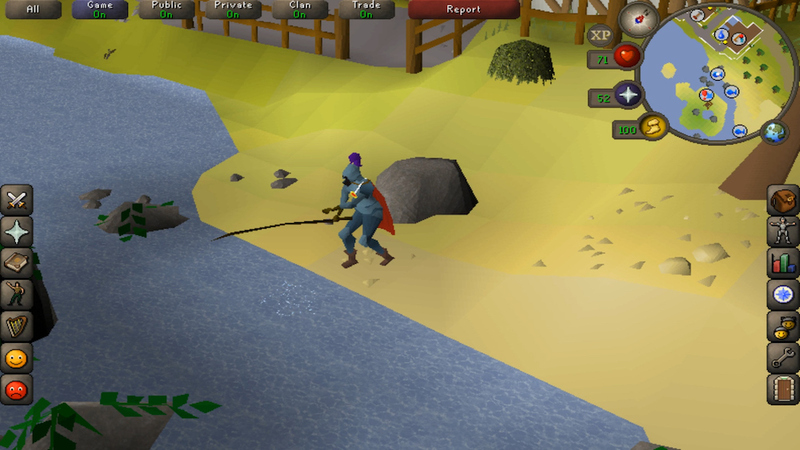 Old School RuneScape is bigger than ever thanks to a mobile launch last year. 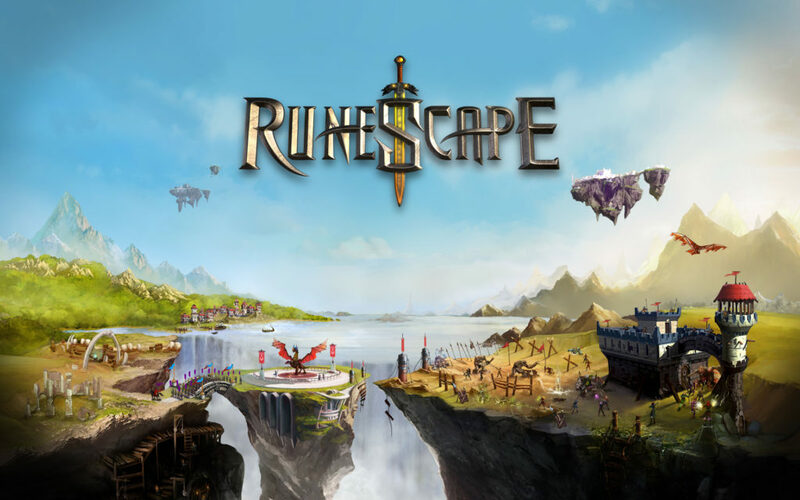 Meanwhile, the likes of Lineage II, EverQuest, and even Old School RuneScape still have a lot of players new and old despite being far past their sell-by date. It’s only a matter of time before we start seeing more of the classic MMORPGs return in their launch forms with classic servers. The truth is, we’re hungry for those types of experiences. We miss the difficulty, the grind, the enforced grouping, the open world PvP, and the opportunities to forge our own stories in these games that largely just plonked us in a game world and left us to fend for ourselves. 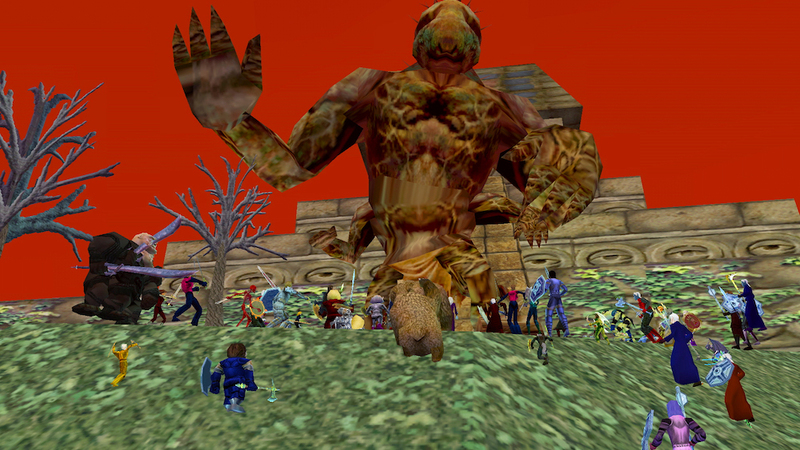 We’d love to see more classic MMORPGs like the original EverQuest on mobile.